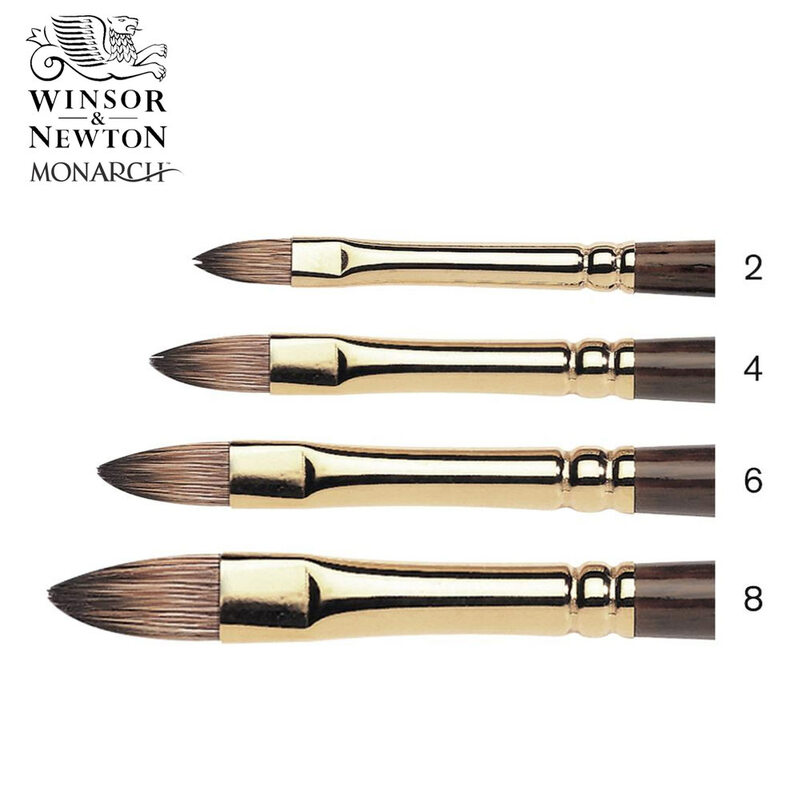 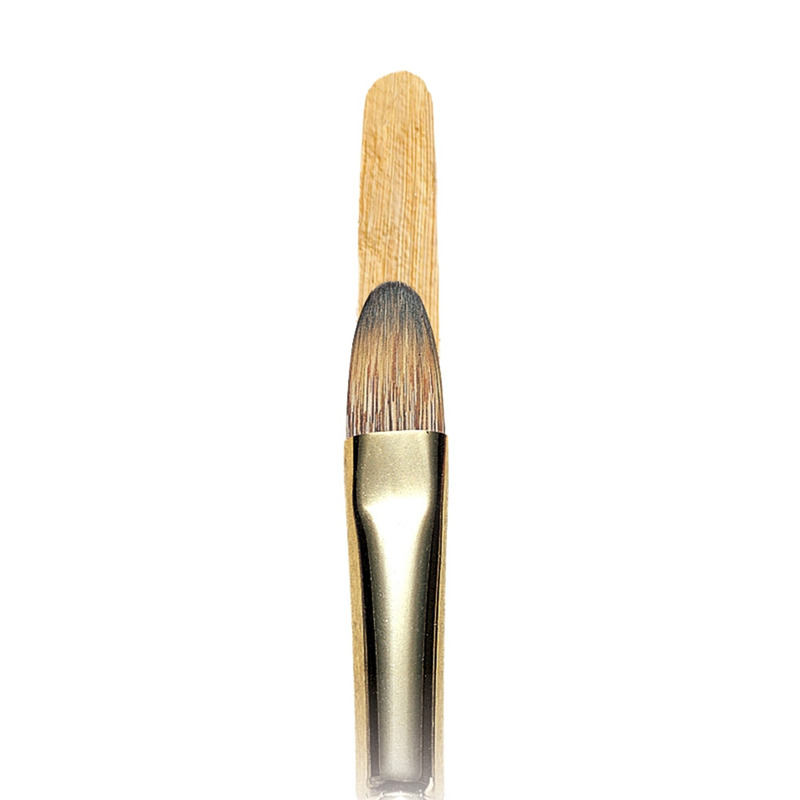 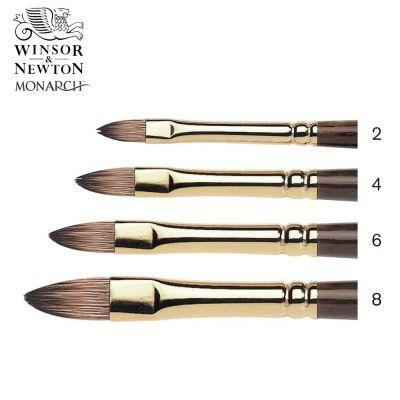 Similar to the standard Filbert, these brushes have a shorter, thicker shape for extra colour control. . Their pointed oval shape combines the control of a short flat with the softer edges of the round.